As every entrepreneur knows, HOW one allocates his or her time is as strategic a decision as IF one should allocate his time. Such is the art of delegation: finding the balance between what you can do, and what you should do. Since the 1990s, advancements in high speed internet (remember that wretched dial up sound of AOL? ), document sharing, virtual conferencing and cloud-based project management software have certainly given way to a business owner’s ability to leverage remote talent. And as companies become more accommodating, virtual work will continue to rise. 20-25% of the U.S. workforce telecommutes some of the time. As the number of telecommuters increases, so does the number of virtual assistants. The exact number, though, is difficult to quantify, because many virtual assistants don’t belong to an official organization. However, loads of them are members of freelancing platforms. 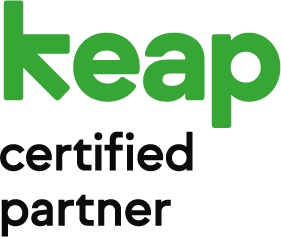 According to The Week, there are more than 5,000 virtual assistants listed on Upwork, 74,000 on Guru, 26,000 on Freelancer, and 5,000 on PeoplePerHour. So, who are virtual assistants? They are people who provide support services to businesses from a remote location. These services can be whatever a business owner needs them to be. 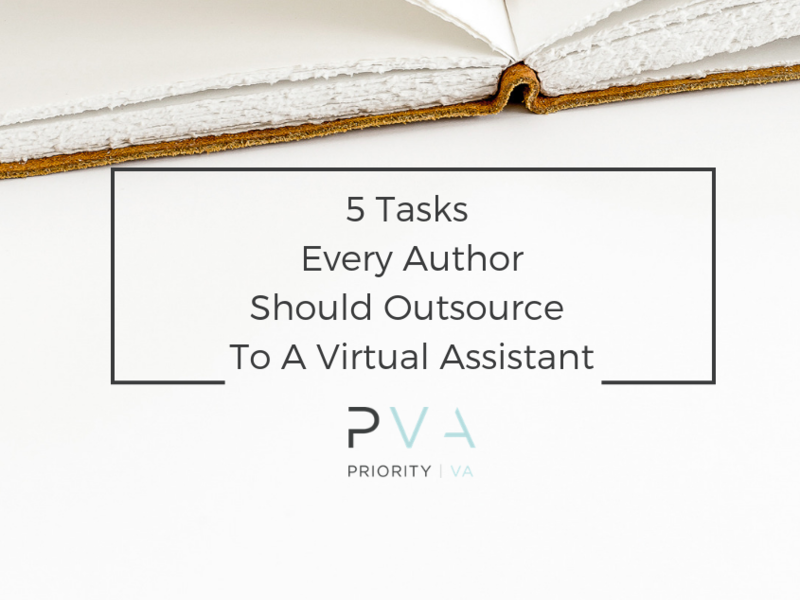 This guide outlines 50 tasks to outsource to a virtual assistant. Most support offered from Virtual Assistants is anything from administrative services to digital marketing support and everything in between including full blown project management. There are personal and professional tasks handled by distributed teams of freelancers, or high level outcomes that are outsourced to independent contractors. US Based Virtual assistants typically earn between $15 and $75 per hour and beyond, depending on their skillset and location. Offshore assistants can range from a couple of dollars per hour to $30 an hour based on their experience. Experience levels can range from a college student who manages a company’s social media platform, to a seasoned business professional who, rather than growing his or her own business, prefers to support another entrepreneur in theirs. The greatest value of the virtual assistant is the savings they offer business owners in time, and hard earned cash. Virtual assistants save in recruitment and operation costs. VAs are not full-time employees, so they don’t require the human resource investment of searching, interviewing, vetting and hiring. VAs save you the expense of advertising on job sites, and don’t require the robust benefits package of a full-time staff member. It’s been estimated that hiring a virtual assistant over a full-time employee saves up to 78% in operating costs per year, according to Entrepreneur.com. 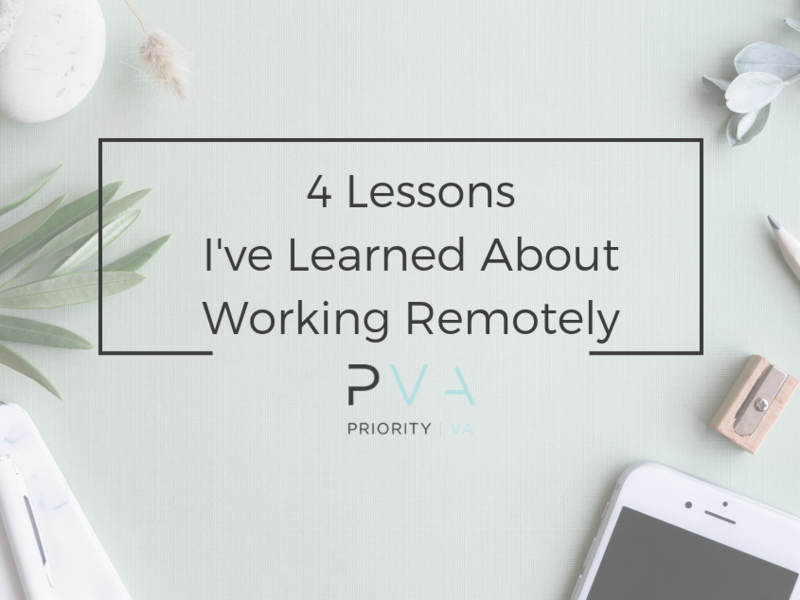 Because virtual assistants are by nature, remote, they don’t require the overhead investment of rental space for work, Internet bandwidth, phone lines, equipment, etc. With 53 Million Freelancers available (that’s 1 in 3 workers! ), the high level support you need, is out there. A 2016 study by PayChex showed that 14 Million Freelancers are considered “moonlighters”, meaning they work a full time job, in addition to serving clients on the side. The bottom line for business owners: The talent you seek is available, and interested in working independently. 64% of Freshbooks survey respondents said that having access to top talent outweighed even the cost savings of using contractors vs. hiring employees, so there’s some weight behind the idea that access to top talent, is worth it, in addition to saving some cash. Nolo, an online employment attorney website suggests that Businesses can save anywhere from 20-30% by working with Independent Contractors vs. Employees when Social Security, Medicare, Unemployment and Workers Compensation Insurance in addition to Taxes are factored. That’s enough for many to consider leveraging this gig economy. Delegating work to a virtual assistant increases the value of the business owner’s time. “If you spend your time, worth $20-25 per hour, doing something that someone else will do for $10 per hour, it’s simply a poor use of resources,” says Ferriss in The Four Hour Work Week. If a virtual assistant can do many of the tasks a traditional in-house secretary would handle — data entry, scheduling, email management, travel arrangements — that is more time for the business owner to handle strategic decision making, sales and prospecting. But virtual assistants’ specialized knowledge also results in ROI. For example, a Priority VA assistant successfully negotiated a one-year deal with a social media scheduling platform provider, and was able to negotiate down 16% from initial asking price. Virtual assistants can also prioritize customer inquiries, resulting in improved results for sales lead follow-ups. Put simply, “having a personal assistant to support yourself and your business helps put processes in place for continued growth and scalability in the future,” says Entrepreneur.com. 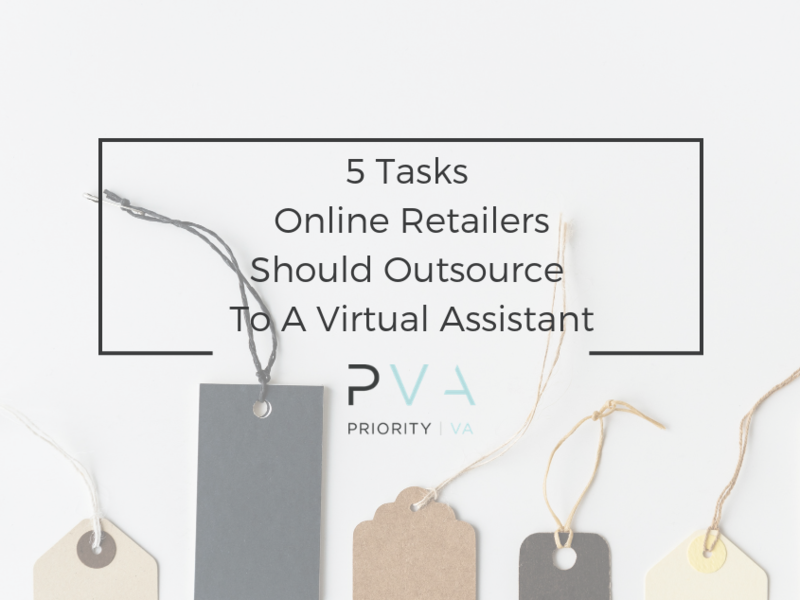 By delegating work to virtual assistants that does not come naturally, isn’t enjoyable, or isn’t cost-effective, business owners regain their time, peace of mind, work-life balance and profitability.